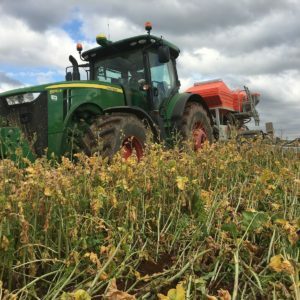 The [French] President Emmanuel Macron has committed to phase out the herbicide glyphosate in three years. The new Minister …. of ecological transition Francois de Rugy said [September 10th] that the commitment is still good. 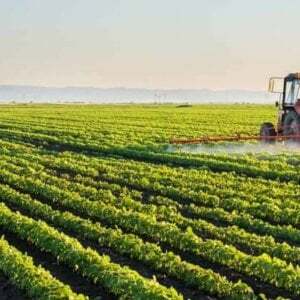 He also said that he had already spoken to the Minister of Agriculture about this issue so that they could work together. “I have always been for the phase out of this product within three years. It is the commitment that was made by the President of the Republic, and it will be held, ” he said …. 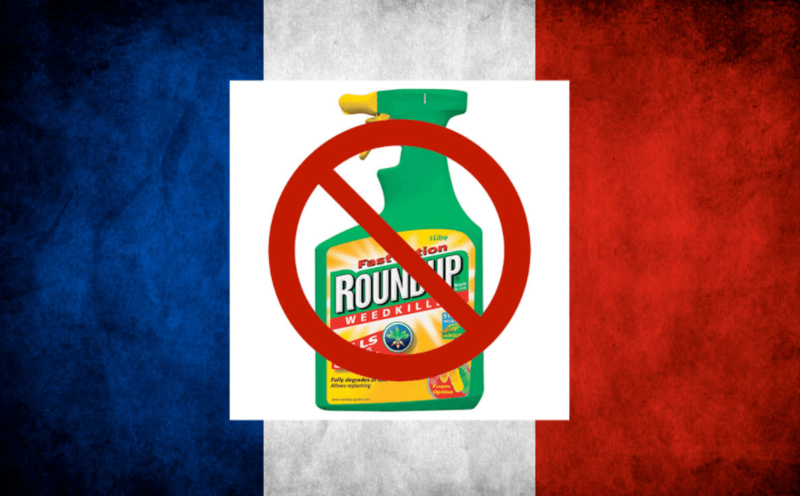 For his part, the French head of state assured that France will leave glyphosate behind in three years. 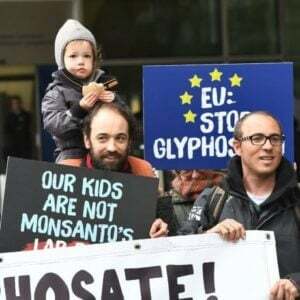 Former environment minister Nicolas Hulot also defended this position, but was opposed by the Minister of Agriculture Stéphane Travert, who pleaded for an exit in five to seven years. 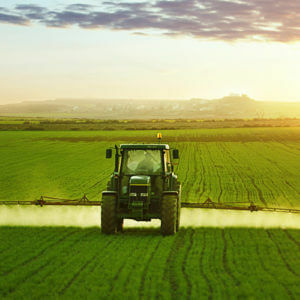 All stakeholders have been invited to propose possible replacements for glyphosate, the new environment minister said. Editor’s note: This article was originally published in French. This summary has been prepared with Google Translate and edited for clarity.